Amazon is reported to be developing it’s own artificial intelligence (AI) chip following the steps of some giant telcos like Huawei and Google. 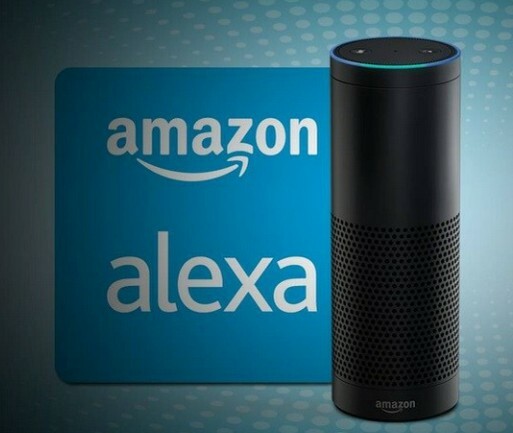 According to the Information, Amazon’s AI chip is for its Alexa-powered hardware, which presently includes the Echo lineup of smart speakers. The idea according to them, is to use the chip to process voice commands on the device itself rather than rely heavily on the cloud. This according to them, will make response to questions quucker. The company per reports, has been acquiring and hiring specialists in chip making over the past couple of years. It has also been reported that, Amazon’s approach differs from what others have been working on with their chips. Google and Huawei are said to have been using their specialized processors to improve camera performance on their flagship phones. While Apple’s A11 Bionic processor enables features like Face ID , which uses a depth camera for facial recognition. However, per the views of others, perfecting the voice assistant experience could help Amazon maintain its lead in the smart speaker race.